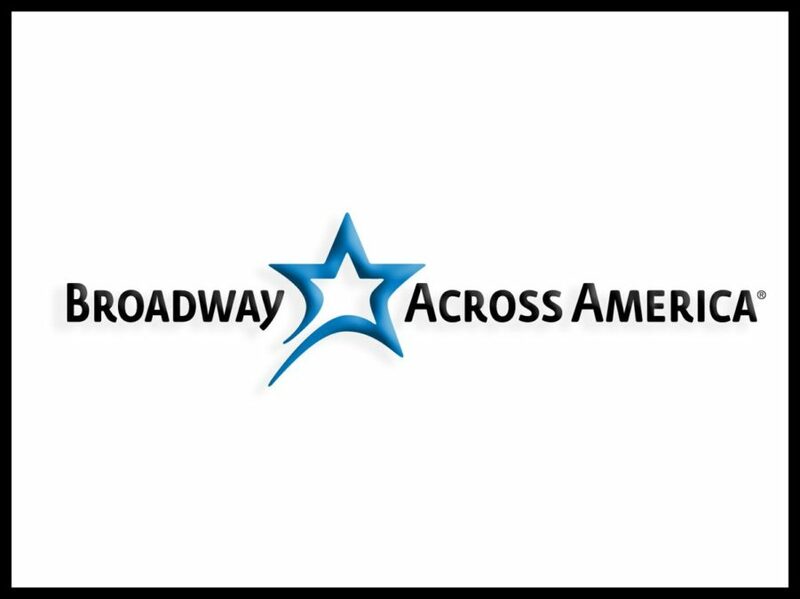 As the foremost presenter of first-class touring Broadway productions throughout North America, Broadway Across America (BAA) announced today that they are now operating in 44 markets in North America. After more than 20 years of presenting touring Broadway in Salt Lake City in partnership with MagicSpace Entertainment, BAA will be acquiring MagicSpace Entertainment’s Broadway-presenting business in Albuquerque, Boise, Fresno and Salt Lake City. With the addition of these new markets, including adding Dallas to the BAA network in 2017, BAA now has more than 400,000 subscribers. "We are delighted to be rejoining John Gore's world-class Broadway Across America family. John Ballard and I have worked closely as partners and colleagues with the entire BAA team for 20+ years and see this renewed relationship as an excellent opportunity to continue expanding the Broadway series we have worked so hard to build in these great markets," says Steve Boulay COO/Co-Owner MagicSpace Entertainment. As part of the acquisition, Bruce Granath, MagicSpace Entertainment’s longtime head of marketing will become BAA’s VP, Mountain Region. Bruce and his team will continue to be based in Salt Lake City as BAA’s 13th regional office in North America.